Batesville, Arkansas; KAAB-1130; to operate at 250 ND instead of 1,000 DA-D.
Greenwood, Mississippi; WKXG-1540; temporary wire antenna at studios, 250/1 ND. St. Louis, Missouri; KXFN-1380; off air, transmitter failure & site inaccessible. 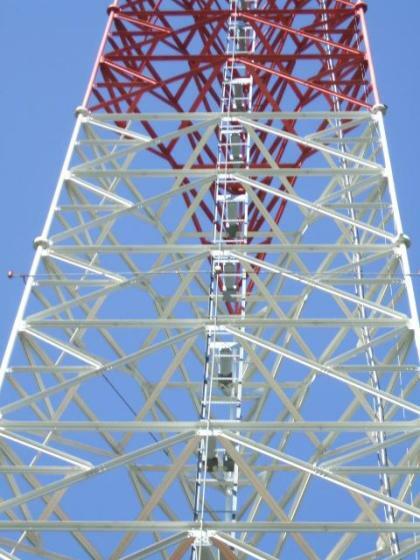 Burgaw, North Carolina; WVBS-1470; off air, lost lease. Aberdeen, South Dakota; KKAA-1560; parameters at variance. Knoxville, Tennessee; WRJZ-620; 5,000/1,250 ND pending proof of repairs to DA. Morristown, Tennessee; WMTN-1300; parameters at variance.